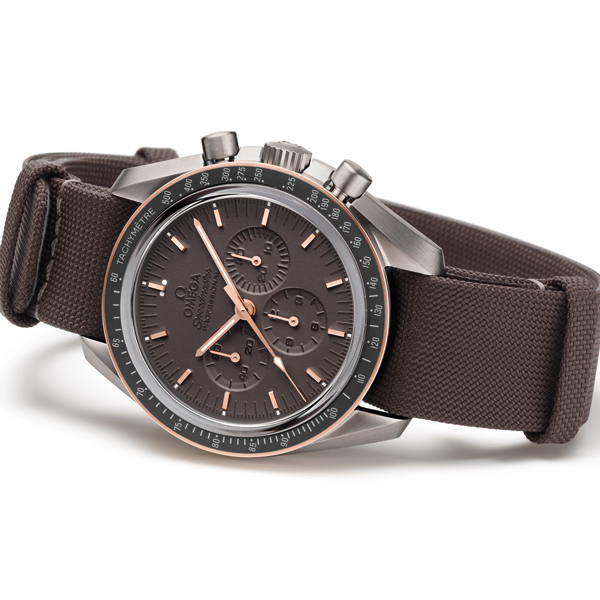 Strapped around his spacesuit, Buzz Aldrin had an OMEGA Speedmaster Professional chronograph. Neil Armstrong had left his own Speedmaster aboard the Lunar Landing Module as a reliable backup to the electronic timekeeping system. Recalling the colours of the moon and the Apollo 11 lunar and command modules, the Limited Edition timepiece features a grey, completely brushed 42 mm grade-2 titanium case with a touch of gold. 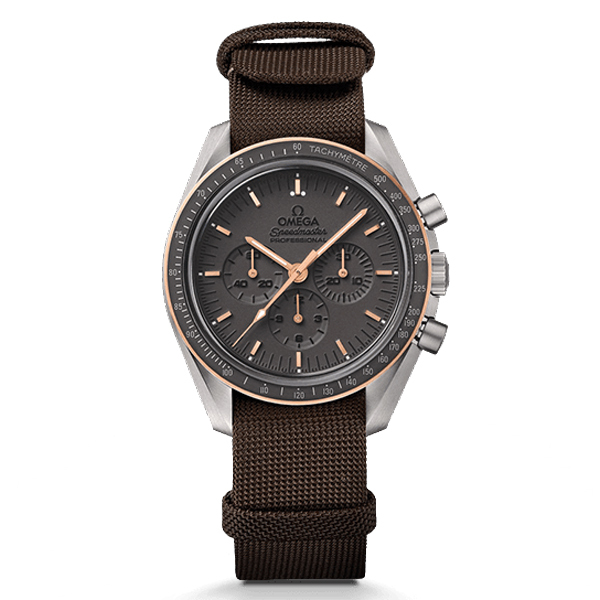 Another striking feature of the Speedmaster Professional Apollo 11 45th Anniversary Limited Edition watch is the NATO-inspired fabric strap. The original NATO straps were created by the British Ministry of Defence in 1973 and OMEGA’s updated version is made from a particularly high-quality material and a new design for additional wearing comfort. 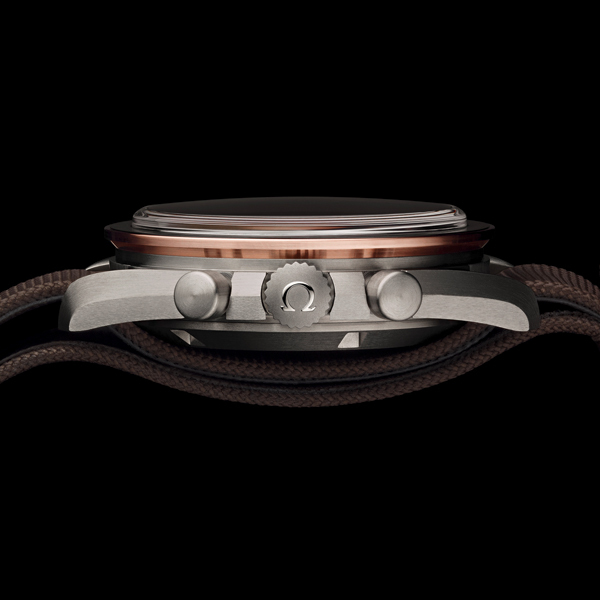 The timepiece has been created in an edition limited to 1,969 pieces. 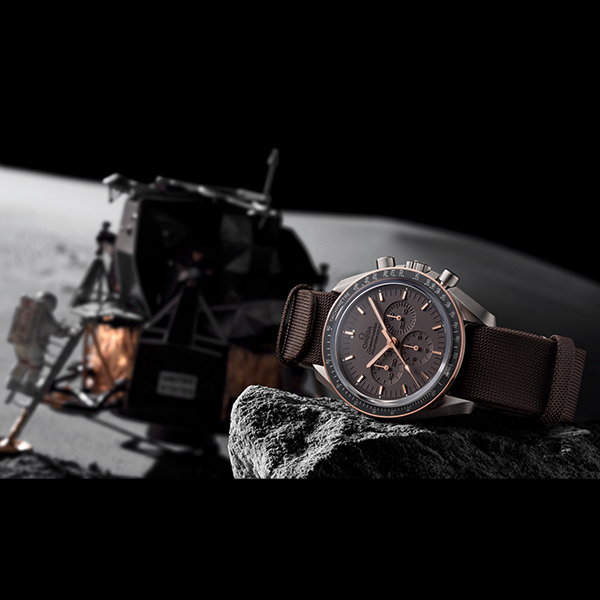 The limited edition number reflects the significant year that the first humans walked on the moon. 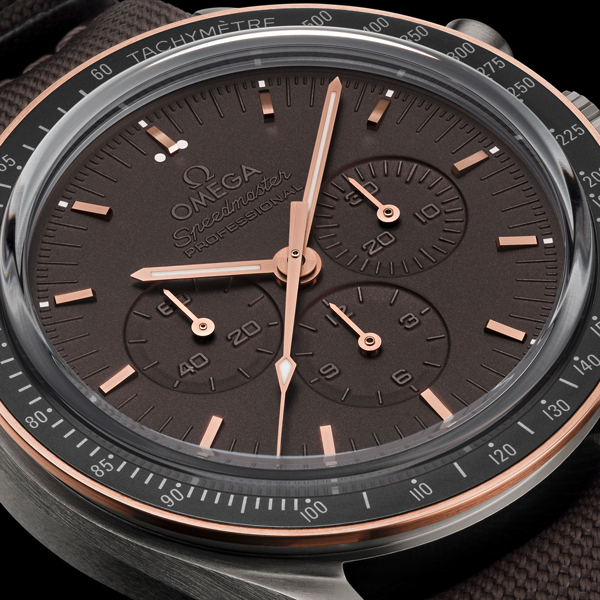 The Speedmaster Professional Apollo 11 45th Anniversary Limited Edition wristwatch is fitted with the calibre 1861, a manual-winding chronograph movement, and offered with a two-year warranty. 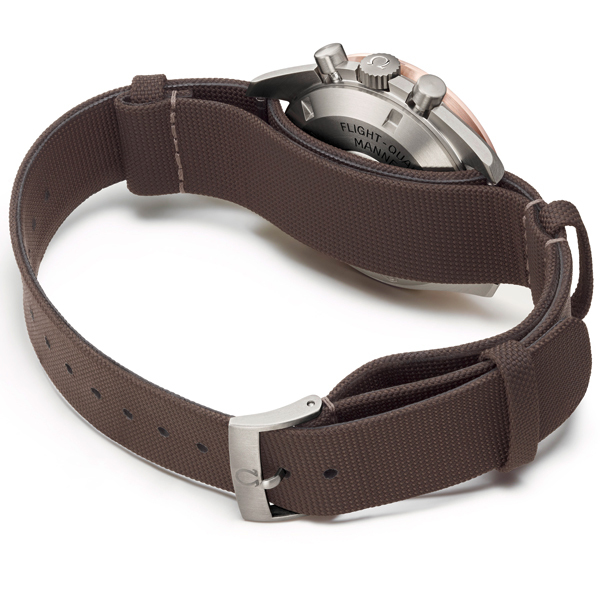 It is water resistant to 5 bar (50 metres / 167 feet). The watch is delivered in a special presentation box along with its Certificate of Authenticity.